We are what we think, we think the same thoughts over and over and soon they become full of feelings and literally control our reality. As a matter of fact (scientific fact), we create our reality from these energy vibrations. 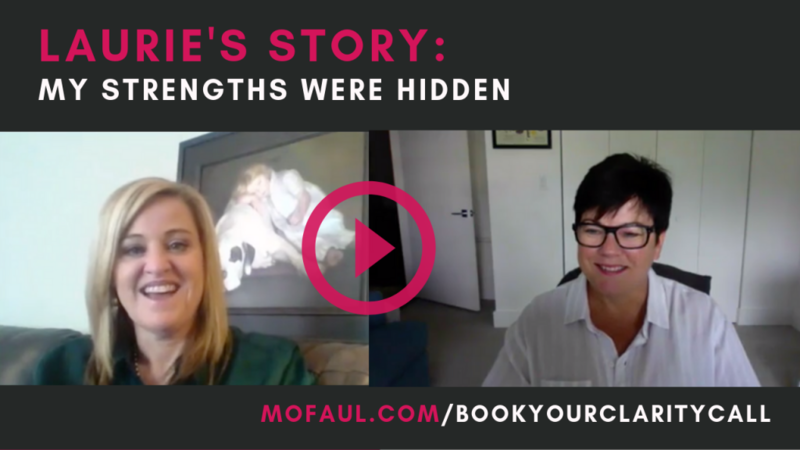 Listen in as Laurie created her new reality after changing her story, feeling and thinking about how awesome she is! I am inspired by her story, I know you will be also!! Ready to Find your strengths? 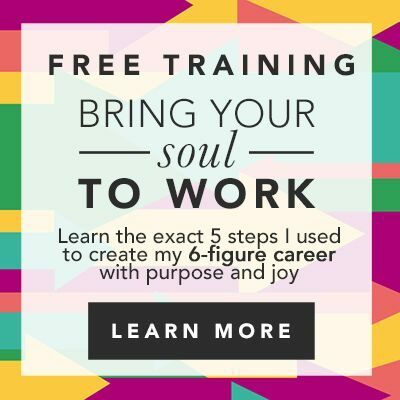 Book Your Free Career Clarity Call NOW.